My DS Lite, which I’ve had since 2006. 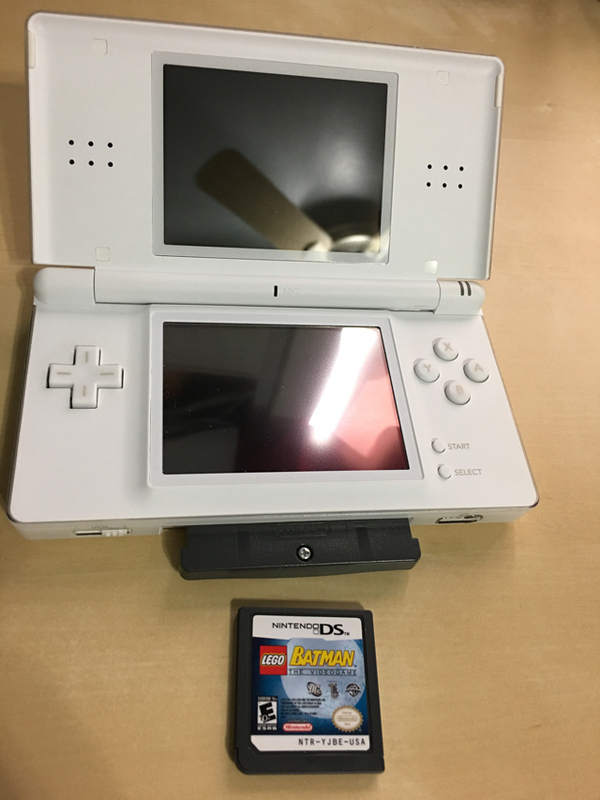 My friend Kevin posted a cool TBT photo over on his blog of his Nintendo DS Lite. So I thought I would follow his lead and post mine. I’ve had it since 2006 when I bought it to replace my older Game Boy Advance, which still worked, but wasn’t cool and updated with touch screen, backlit screen, newer games and better graphics. Yes, that’s a Game Boy Advance cartridge in the bottom slot on the DS Lite. 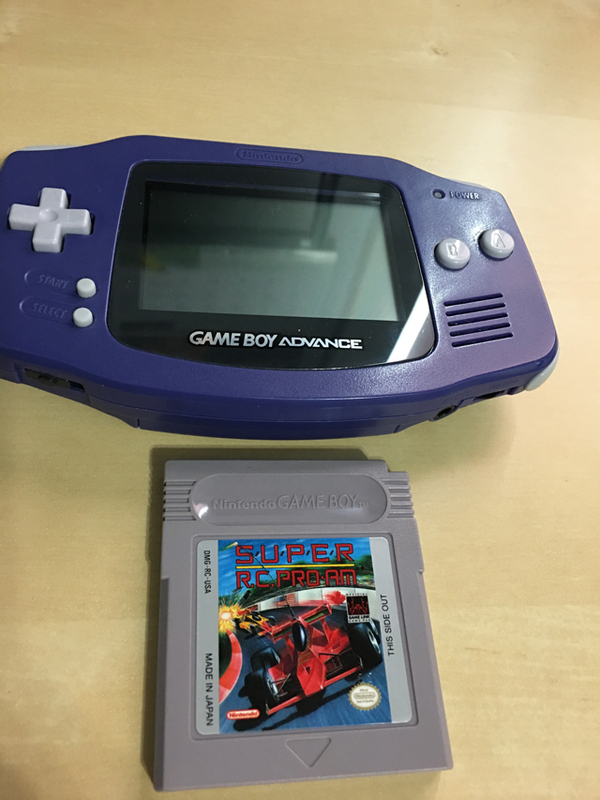 And speaking of the Game Boy Advance, this is the photo of it. I still have it, don’t remember when I got it, but do remember it was passed onto me by my daughter when she got her newer Game Boy Advance, which is the smaller square version that’s backlit. She still has hers and plays it often enough. And yes, that’s a Game Boy cartridge front and center in the above pic, which plays in late 80’s monochrome on that Advance. I have a newer 3DS XL that I mostly play these days, but it’s nice to pull out some old school handheld game systems and enjoy what it was like over 10 years ago for gaming on the go. Epic win. Are those all the games you have? I may take a picture of my Game Boy Color and the few games I have for that next. No, I have a good 10 or so DS games. And 4 Game Boy Color games (including the one pictured). And about 10 Game Boy Advance games. I wanna see a pic of them all so I can drool. And now I have a TBT for this week. A continuation, if you will. Awesome. I had the original Game Boy with the monochrome screen. It was awesome for its time. Oh yes, it was awesome. I think it came out in the late 80’s. I even had the Game Boy Classic, which made it slimmer.